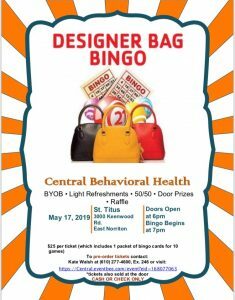 Central Behavioral Health, or Central, is a non-profit community behavioral health center in Montgomery County, Pennsylvania. We provide service to more than 6,000 individuals and families through more than 25 specialized programs. These programs cover a full spectrum of behavioral health services for children, adolescents, adults, and seniors. 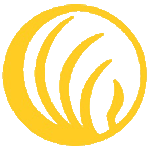 Through compassionate and evidenced-based treatments we help individuals and families work through life transitions, crises, and behavioral health and co-occurring symptoms associated with mental health disorders. Most of all, we can help you regain hope and feel the empowerment that you need to move forward on your road to recovery. Call today to schedule an appointment. All calls are confidential. 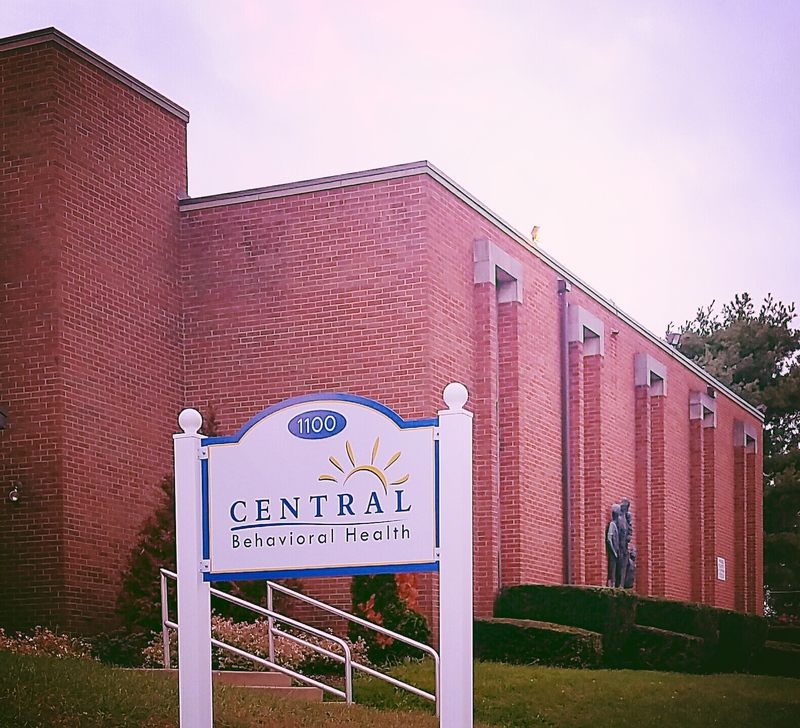 Your support of Central will help bring vital services to the people in our area who need the help the most. Download our Central Brochures for valuable information for you, a friend or loved one.